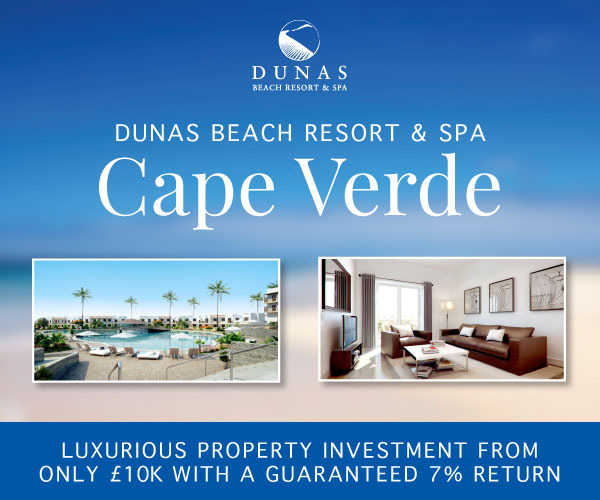 Situated on the pure white sands of Sal Island in Cape Verde, Dunas Beach Resort is a luxurious beach front development by The Resort Group. 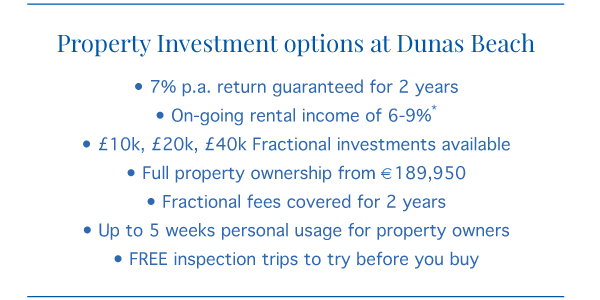 Currently under construction and scheduled for completion next year, Dunas is a holiday makers dream and the perfect investment opportunity to capitalise on Cape Verdes booming tourism industry. The completed resort will be operated and managed by the largest resort hotelier in the world, Meli Hotels International, under their five-star MELI brand, and will become a truly world-class tourist destination.